You MUST wear high heels….really? There’s been a lot in the media recently about Nicola Thorp who was instructed to wear high heels to work. 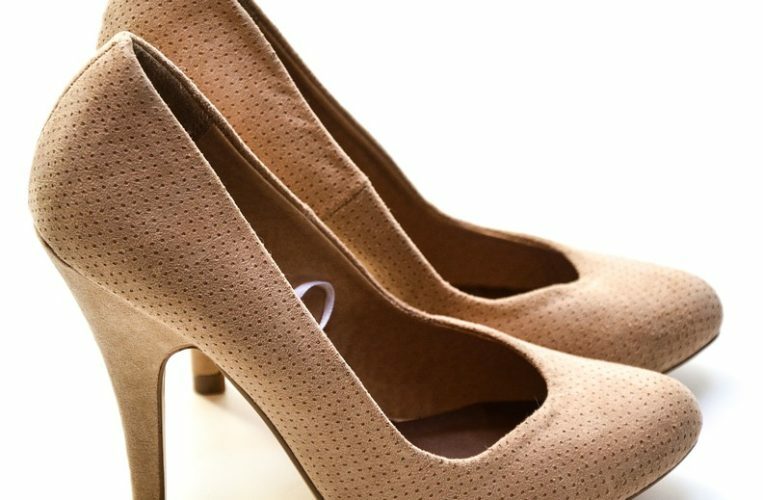 Nicola worked as a receptionist, and her employer PwC had placed her on an assignment with a Company which had a dress code which stated that heels must be worn. Nicola claimed that this was discriminatory. After all, men don’t have to wear heels to work, do they? What impact does this have on employers who want to create an image or to have a dress code? There is no law that legislates specifically for a woman’s dress code. Also, employers can have different rules for men and women, provided the principle is applied to both sexes e.g. smart casual or business attire. So for example, an employer can state that a man has to wear a tie. The crucial element here is for the employer to be able to objectively justify their dress code, and to be able to illustrate that the code is a proportionate approach to a legitimate aim. For example, a customer-facing role may have a different dress code to a non-customer facing role and it would be disproportionate to send someone home without pay for wearing flat shoes. Medical evidence, health and safely issues and religious requirements should also be taken into account and the dress code applied with this in mind.